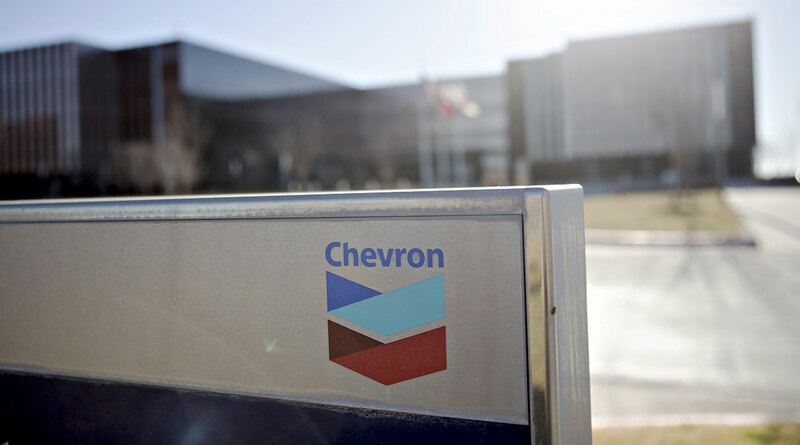 Chevron Corp.’s $33 billion acquisition of Anadarko Petroleum Corp., announced April 12, will make the U.S. company the largest producer in the dusty plains of the Permian Basin by giving it control of an oil-rich area twice the size of Los Angeles. The deal, the industry’s biggest in four years, is fueling speculation about what archrivals Exxon Mobil Corp. and Royal Dutch Shell will do next and which other Permian operators are in their sights. Furthermore, it cements the booming oil patch in West Texas and New Mexico as arguably the most dynamic force shaping the global energy market right now. Output there is forecast to grow by millions of barrels in years to come, meaning global producers can’t afford to ignore it. The Chevron-Anadarko tie-up represents a remarkable turnaround from just a year ago. Coming out of the worst price collapse in a generation, oil companies still were pledging capital discipline and vowing to never repeat the overspending seen at the top of almost all previous price cycles. The newfound humility appeared to hit the right tone, coming at the same time as the industry faced growing pressure from politicians, pressure groups and shareholders to act on climate change. Shell said this year it wants to become the world’s biggest power company. BP is ramping up gas production, which its boss, Bob Dudley, says is key to replacing coal, a dirtier source of energy. But after half a decade of cutbacks, and boosted by a Brent crude price that’s up 33% this year, Big Oil is gaining in confidence and looking more favorably at growth. Exxon is ramping up spending to more than $30 billion a year, while BP and Total SA also have ambitious plans for new projects. U.S. shale is attracting more investment dollars than renewables, but so far it has been dominated by domestic players. Chevron, a bit-part player in the Permian just a few years ago, is poised to become the basin’s top producer and acreage holder once the Anadarko deal is completed later this year.